Ultimately the Southeast Missouri SWAT Challenge is an opportunity for law enforcement from across the country to come together as one to learn from each other. The brotherhood you share with your teammates will extend to your fellow operators as you train, compete and cheer each other on. The relationships you form here will be based on your shared values of loyalty, bravery and dedication to saving lives and these bonds will last your lifetime. 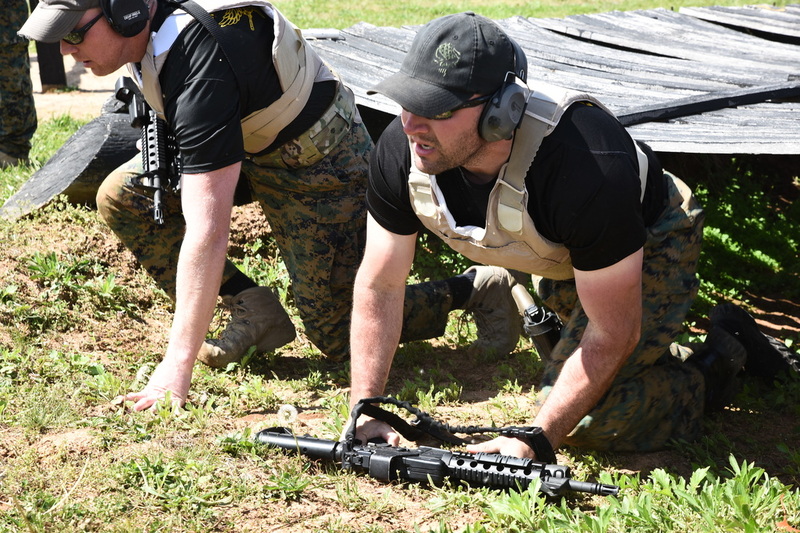 This event is set up to challenge all teams in a wide variety of Tactical Operations. From rappelling, breaching, shooting with gas mask, hand gun, Long rifle, and Sniper shots. The event is a very quick event and will also include obstacles that the team will have to maneuver along the course. Each team will consist of 4 entry members and 1 sniper. This event will put officers in a situation to locate their mission ready gear and gear up for the event. Once team members are geared up they will proceed along the course where they will have obstacles to get through making their way to the threat of the active shooter. The sniper will provide cover for the entry team by taking out the outside perimeter threats prior to the entry team making it to the threat. Once entry members have engaged their threat they will have a downed civilian they will have to rescue and get back to the APV. Each team will consist of 4 entry members and 1 sniper. This event will challenge each team by completing 15 obstacles as a team. Your only as fast as your slowest team member and we emphasize team work for this event. 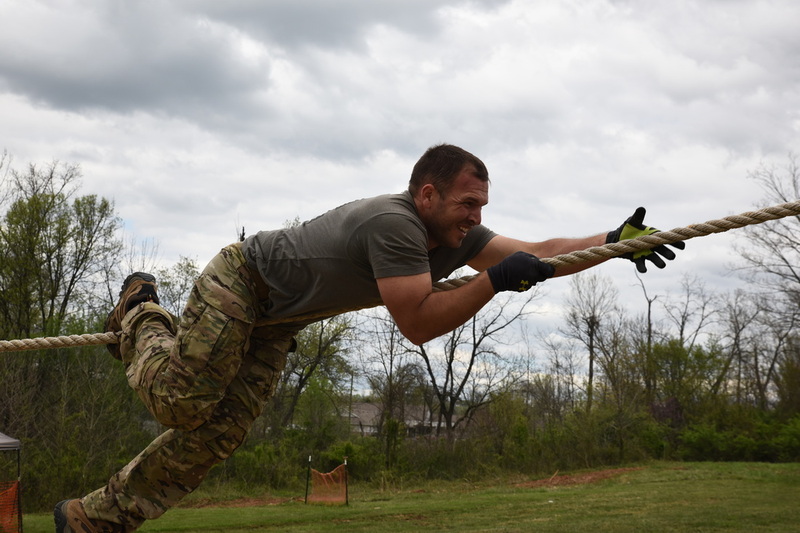 Each team will send their best 5 in shape team members to conquer the Obstacle Course. Oh there might be a little mud and water involved too. See you at the starting line!!!! The longest event and will consist of teams using gas gun, rappelling, breaching tools, handgun, long rifle, gas mask, and sniper rifles. Teams will have to engage multiple threats and exploding targets and then breach A school bus where a bomb has partially detonated. Teams will have to rescue a injured civilian and get them to an ambulance and take a suspect into custody and protect them to the APV. Each team will consist of 3 entry team members and 2 snipers. Teams will bring all weapons to check in and then they will be staged at the breaching door. Teams will then run obstacles where they will meet at the breach door. 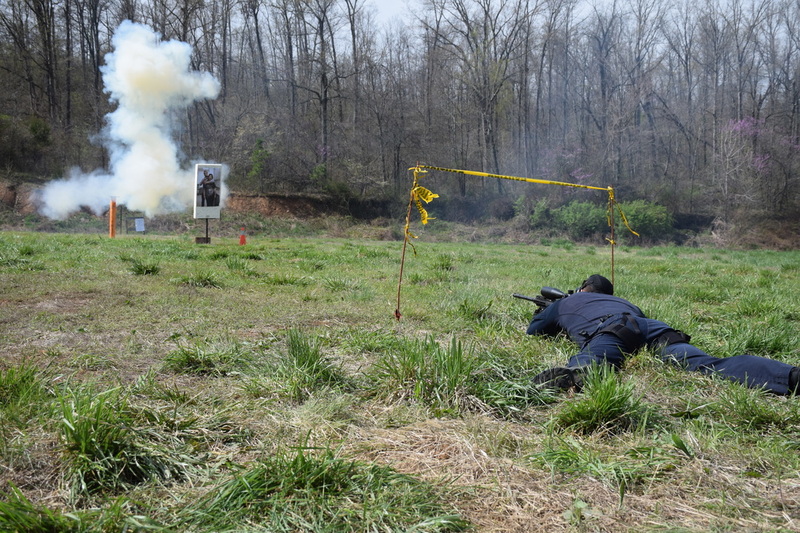 Teams will then draw their assignment for the rest of the event 2 handguns, 1 long rifle, 1 sniper, and a downed officer. Teams will then have to improvise for the rest of the event to complete the course. Teams will also have to carry their down officer out of the hot zone to the safety of the APV.